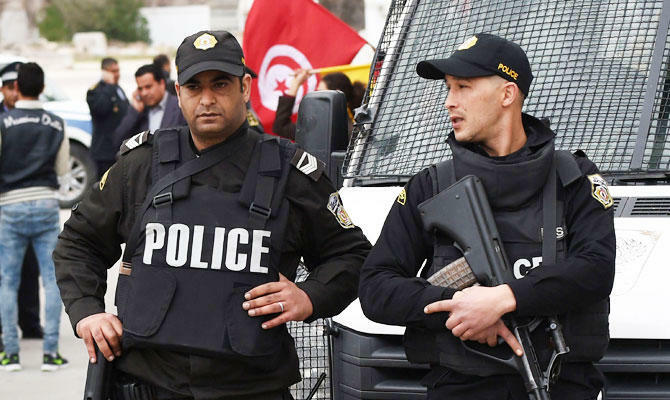 TUNIS: Police in Tunisia fired tear gas on Saturday to disperse demonstrators who protested after a young man died inside a police station near the coastal resort of Hammamet, witnesses said. The young man was arrested on Friday after a fight between groups of youths in the town of Barraket Essahel, 60 km (37 miles) southeast of the capital Tunis, according to locals. While it was not immediately clear how he died, demonstrators blamed the security forces.